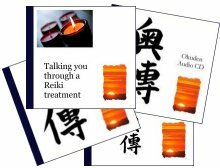 We have been using Reiki audio CDs alongside our comprehensive course manuals for many years now and we have found that this is a really good way to help students to get to grips with learning about Reiki. 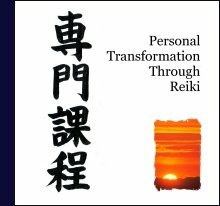 But since those early days, Taggart has moved on to create many Reiki audio collections on MP3 to download, with guided meditations and energy exercises that you can follow to send distant healing, self-heal, practise special early Japanese Reiki meditations and let go of unhelpful emotions and limiting beliefs. 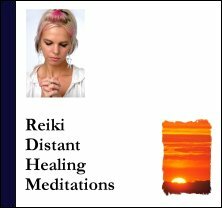 These Reiki MP3 downloads are suitable for people finding out about Reiki for the first time, and for Reiki people at First Degree, Second Degree or Master/Teacher level. Finally, create a positive, empowering emotion or belief, which you fully embed within you so it becomes part of who you are, and bring that positive energy into your future. This collection is accompanied by a comprehensive PDF guide, detailing exactly how to carry out these meditations, though Taggart talks you clearly through each exercise on each track. 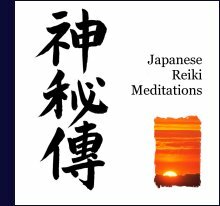 This new collection provides you with a series of graded exercises and meditations that date back to the origins of Usui Reiki in Japan a century ago. You start with some simple but powerful energy exercises to cleanse and balance and move on to self-heal using a powerful meditation focused on the tanden/hara. 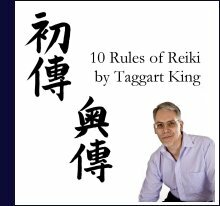 You’ll follow Taggart’s voice to experience the essence of earth ki and heavenly ki, and dwell on a state of oneness, all without using any Reiki symbols or mantras. 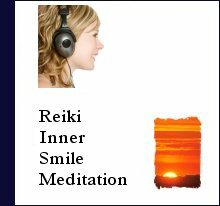 This is by far our most popular audio MP3, used by Reiki people, Practitioners and Masters all over the world. 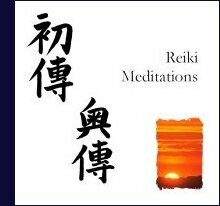 The “Reiki Meditations” MP3 collection contains four guided meditations that are essential for anyone who is serious about getting the most out of their Reiki. The Collection lasts for over an hour and complements the First Degree manual perfectly. 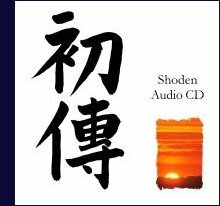 This single MP3 track, lasting uninterrupted for 60 minutes, is ideal for playing when giving Reiki treatments or meditating. It was created by “Starseed”, who is Riaan Du Preez, based in Pretoria, South Africa. Riaan has always been very passionate about music and became a Psychedelic Trance DJ and music producer in 2012, but after finishing a Reiki course in 2014 he decided to use what he has learned and to incorporate this new knowledge into production, that would result in healing music to share love, light, and sound which permeates and penetrates everything throughout the entire universe. He believes that he’s here on this planet to spread the healing power of love through sound vibration, music and healing tones. His passion and intention is creating healing sounds that can assist you in experiencing deeper levels of inner relaxation, consciousness, clarity and a true sense of the innate healing potential we are all born with. 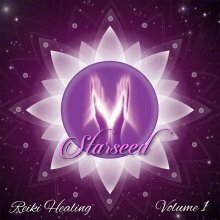 “Reiki Healing Volume 1” is spiritual, flowing, uplifting and soothing. It has soft chimes and bells at times with comforting pads throughout, which mixes with the healing energy. The track is great background music to create atmosphere for all psychic activities and plays continuously for 60 min without separate tracks to avoid interruption. (6) sending to the future. The “Inner Smile” is one of the most popular practices of Taoist ‘inner alchemy’. 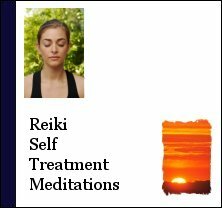 Here the meditation is given a Reiki twist, by allowing Reiki energy to focus itself powerfully as you take a meditative journey through the Five Elements. Bring your being into a state of balance by focusing the energy on the physical, mental, emotional and spiritual aspects of Wood, Fire, Earth, Metal and Water. 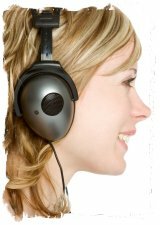 Listen to these MP3s and it will be just like you were sitting in on a Beginner’s Reiki course with Taggart King. The Collection lasts for over an hour and complements the First Degree manual perfectly. To order both together, go here. For those of you who are just starting to give Reiki treatments, or people who need a bit of help building their confidence when treating others, this MP3 is designed for you. Taggart talks you through a full treatment, getting you started, guiding you through the hand positions and letting you know when to move on. You don’t have to worry about anything: you can just merge with the energy and let the energy flow, with Taggart as your guide. 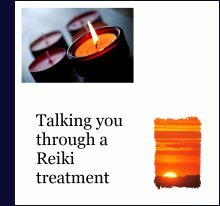 And when you order your MP3, you will receive a 16-page PDF, giving you useful advice about treating people using Reiki. Listen to these MP3s and it will be like sitting in on a Reiki Second Degree course with Taggart King. And unlike live courses, you will be able to replay this course again and again so you don’t miss anything! The Collection lasts for over an hour and complements the Second Degree manual perfectly. To order both together, go here. 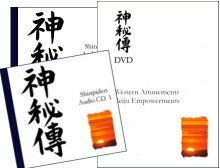 Reiki Evolution Master Teacher courses are accompanied by two hour-long audio CDs and a DVD and here you can download them as MP3 collections and .mov files. They complement the Reiki Master Teacher eBook perfectly. To order them together, go here. With these MP3 collections & video it’s just like sitting in on a live Reiki Master course with Taggart. This Reiki Master Teacher MP3 collection was recorded by Taggart King, founder of Reiki Evolution, and you can hear him talking you through the main principles and practices of the Reiki Evolution RMT course. This videos provide clear demonstrations of the sequences to be followed when giving Reiju empowerments and Western-style Reiki attunements. You can watch each stage and listen to simultaneous commentary recorded by Taggart King, Reiki Master Teacher, who has a lot of experience of talking people through these sequences! 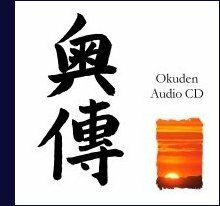 Here you can read further testimonials from people who have purchased our Reiki audio CDs, which contain the same tracks as the MP3s you can read about above.